For many of us, the sun is what attracts us to a particular holiday destination, but on some occasions the sun can be even more incredible when it’s on its way down. 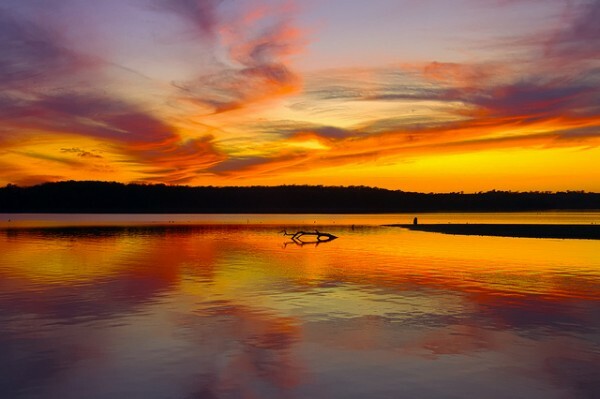 With that in mind, we’ve picked out some of the best places around the world to watch the sunset. 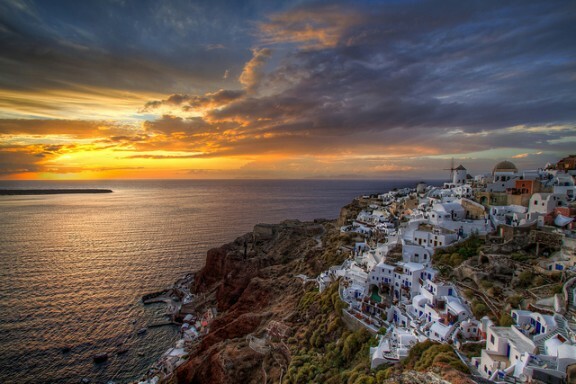 The Greek island of Santorini is one of the world’s most popular destinations to watch the sun go down. The white-washed town of Oia is the place to be if you want to see something truly beautiful – get there early though to bag yourself a good spot as it can get pretty crowded. 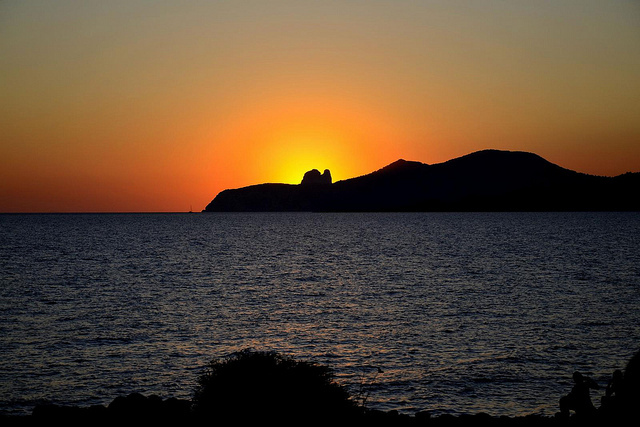 Most people heading to Ibiza are probably not there for the sunset. But even the most hardened clubbers can’t fail to be impressed when the sun sets here. Grab a table at a bar or café in San Antonio or simply sit and watch from the beach before partying until it rises again! With most all-inclusive resorts in Puerto Plata having their own private beach area, there’s no better place to sit with a cocktail and appreciate the vast amount of colours brightening up the sky during a Dominican sunset. 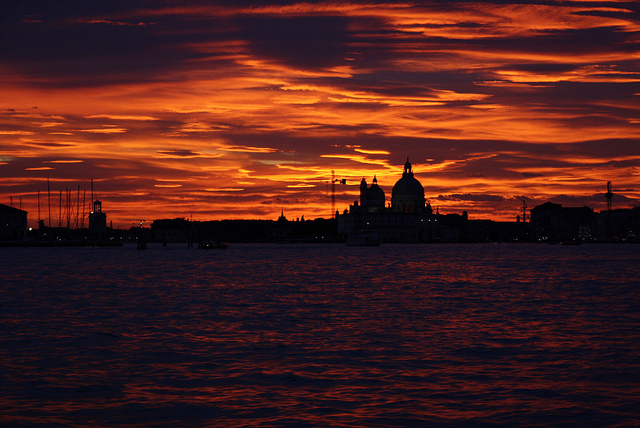 How do you make one of the world’s most beautiful cities even more romantic? Add a sunset of course. Stand on the Rialto Bridge in Venice to see the sun glistening on the Grand Canal with the silhouette of the city behind it for a truly mesmerising experience. Stare out to sea from one of the beaches in Agadir for the most incredible sunset. 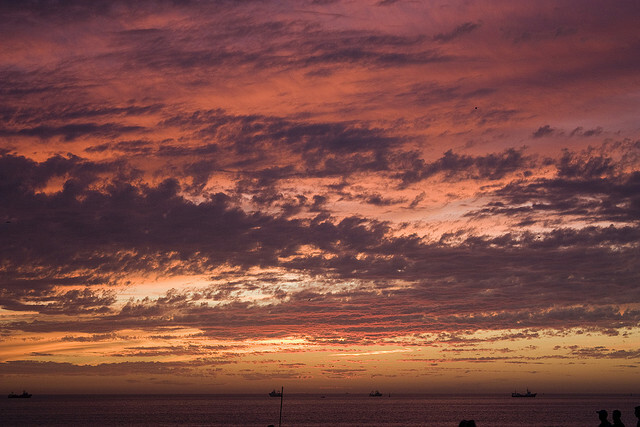 The sky is often filled with a range of oranges and purples, the perfect setting for anyone looking to add a bit of romance to their holiday. 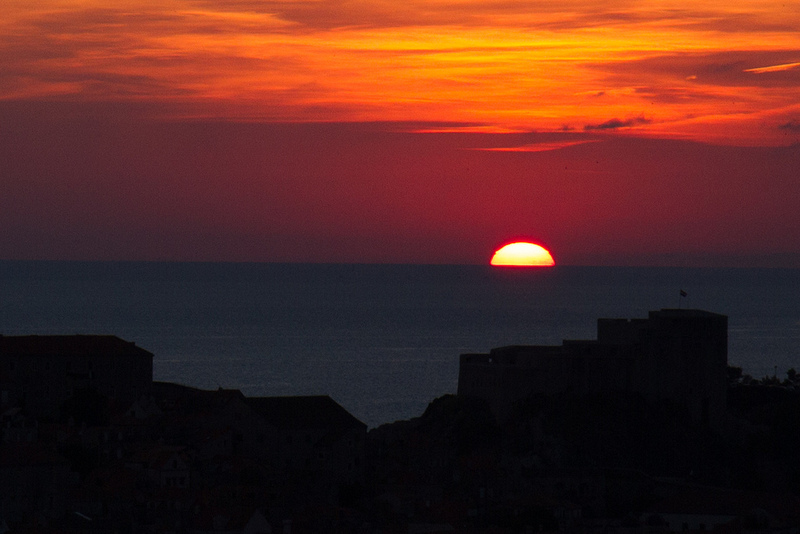 There are plenty of places to admire the sun going down in the city of Dubrovnik in Croatia. Watch the sun setting from Banje beach with the Old Town in the background or from a cliff top bar with views of the Adriatic – you won’t be disappointed. 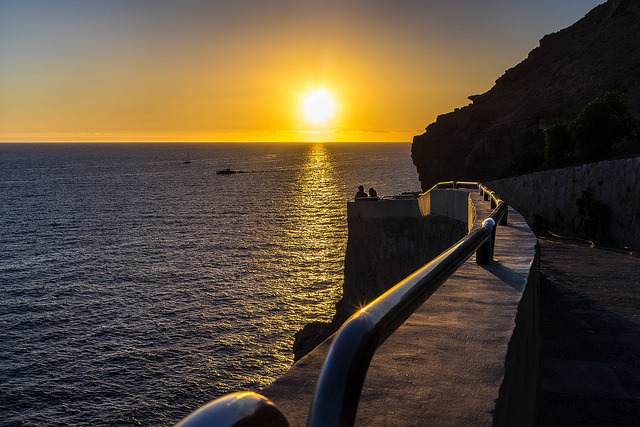 Anyone heading for an evening stroll before dinner in the Puerto Rico area of Gran Canaria will be rewarded with the most amazing scene. 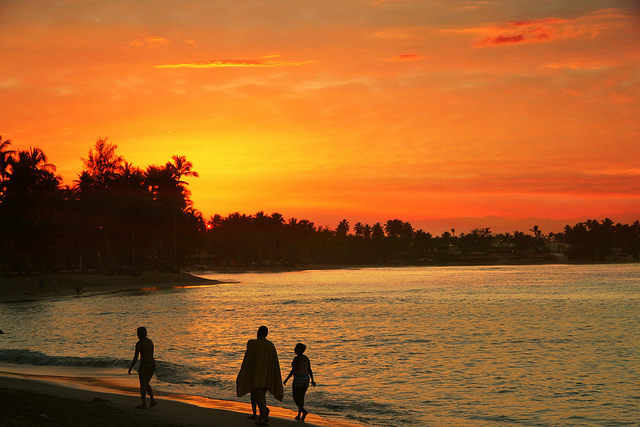 With oranges, yellows, purples and many other shades, the sky is a highlight of any holiday on the island. Got any photos of amazing sunsets around the world? We’d love you to share them with us on Facebook or Twitter. Images: Patrick Emerson, Nikola Totuhov, Vince_Vega, Creative809, Sudharsan.Narayanan, Martin and Kathy Dady, Joanne Goldby & Giuseppe Milo via Flickr.